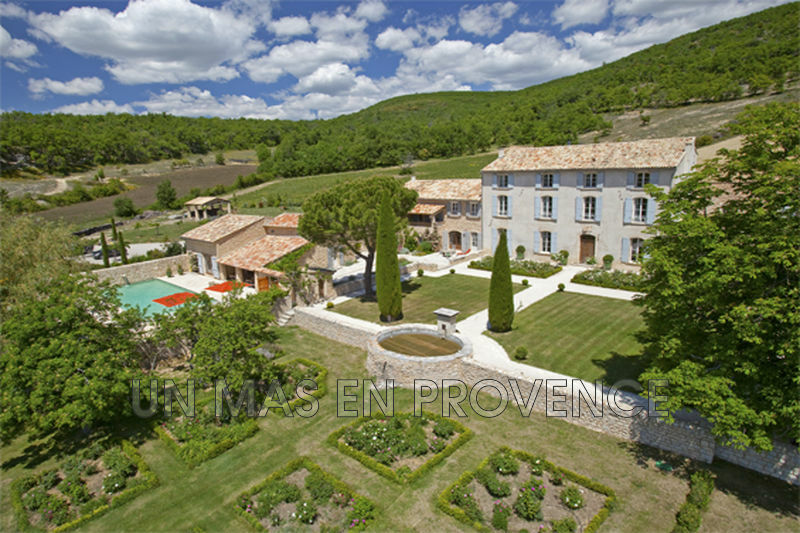 Near the village of Ménerbes, in the countryside, large stone family house recently restored. 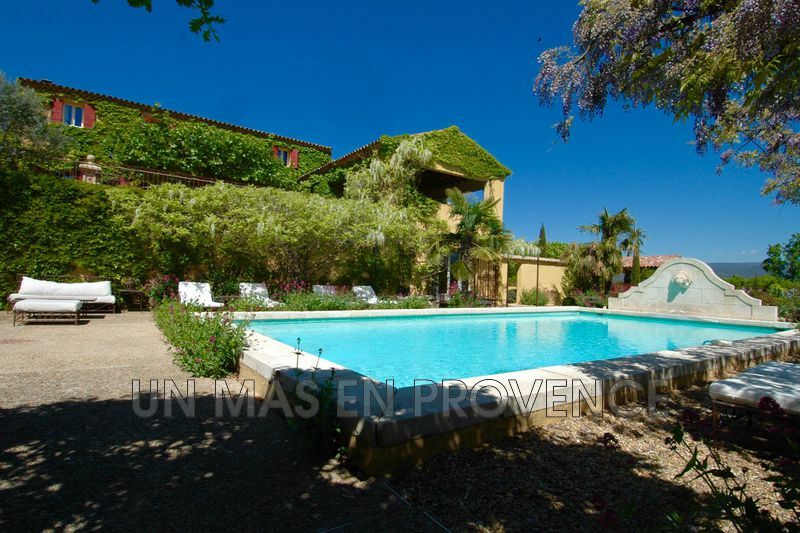 The property consists of a main house and a guest house with a courtyard. Land of 2 ha. 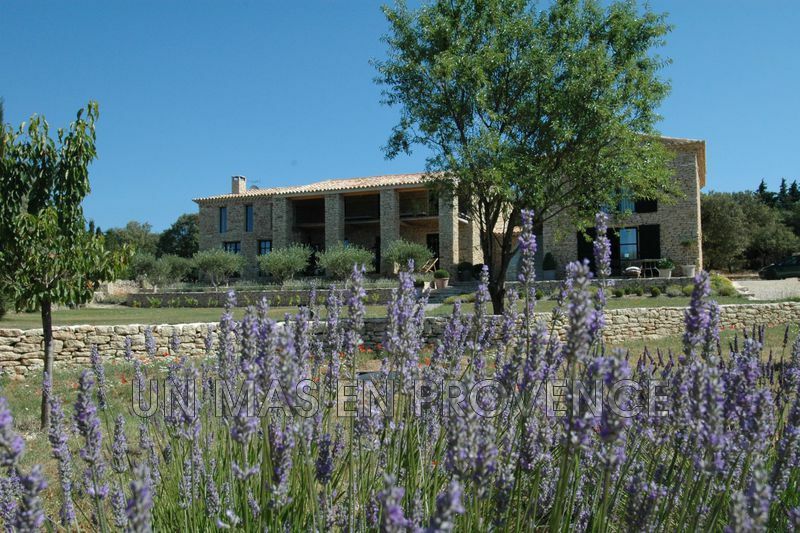 Outside summer kitchen near the heated swimming pool of 11 m X 5 m. The property has 9 bedrooms and 7 bathrooms.